The market release of Nokia´s latest internet tablet was delayed for a while, but we now have information that reveals the device is coming to the US and Europe quite soon really. The online store NewEgg indicates the Nokia N900 will be available in the US on November 14. We are definitely impressed with the performance of the prototype of the much-anticipated device, so we just cannot wait to get our hands on a final, retail unit of the gadget running Maemo 5, operating system with enviable multitasking and internet capabilities. Please, take a look at our preview of the Nokia N900 if you need to know more about the device. 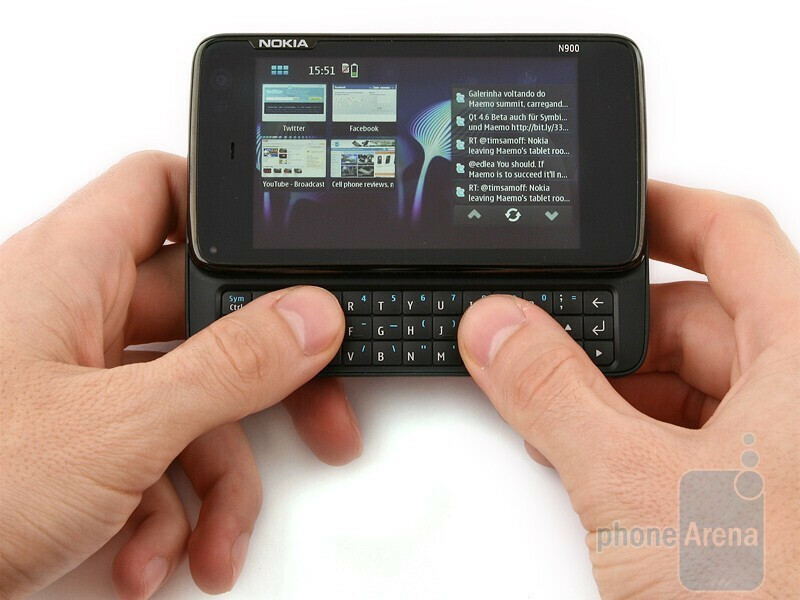 According to Pocket-link, the Nokia N900 is making its European début two days later, on November 16. Nokia´s regional websites tell us the device will be available at a price of $649 in the US and $890 (599 EUR ) in Europe. its cute and looks more then capable of handling the needs of the light weight internet users... but... if its geared toward the social networking niche that keyboard looks like a pain. Hello mate,i'll advise you to study this n900 well,cos it better than anything at the moment and its good value for money,don't make that keyboard an issue,remember! Its a mobile phone not a laptop man! We're getting a phone BEFORE Europe?! Wow.